I love the look of watercoloring. I think I like it because you really cannot mess it up. It makes you feel like you are a true artist. 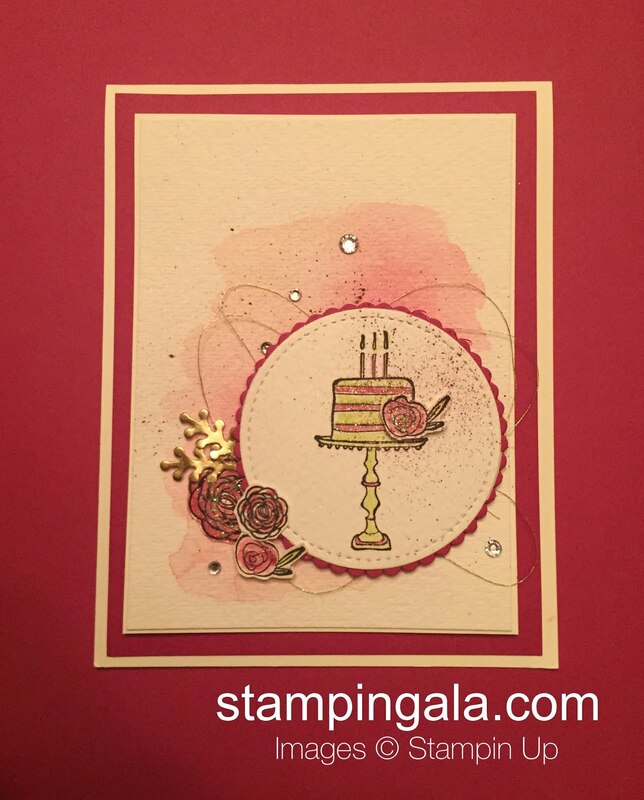 Stampin Up makes it really easy for us with the Aqua Painters. If you haven’t used them before, you really need to try them. They are so easy to use. All you do is fill the barrel with tap water. Squeeze the barrel sightly to release some of the water and “paint” over the surface that you want to watercolor. 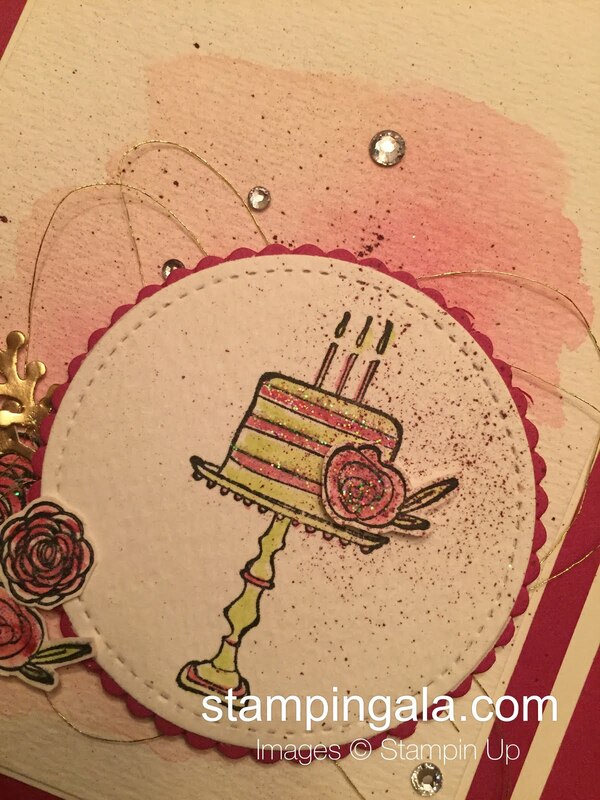 Then, simply add color by either using reinkers or the inside top of the stamp pads. Here is a tutorial on watercoloring. If you would like to create this card, here are the products you will need.